If you haven't yet tasted Framboise, you don't know what a truly transcendent treat you're missing. 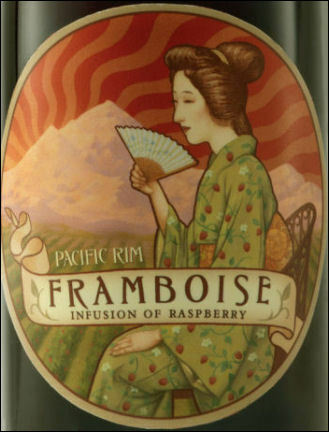 Framboise is like drinking liquid raspberries. The taste experience is intense with fresh floral aromas and bright red fruit flavors. Unlike anything you've ever put in your mouth.